JUKI’s SOLDERING SOLUTION encompasses a high-quality offer consisting of reflow soldering ovens each insuring the lead-free soldering of SMD components. All our reflow soldering ovens are up to 95 % recyclable. 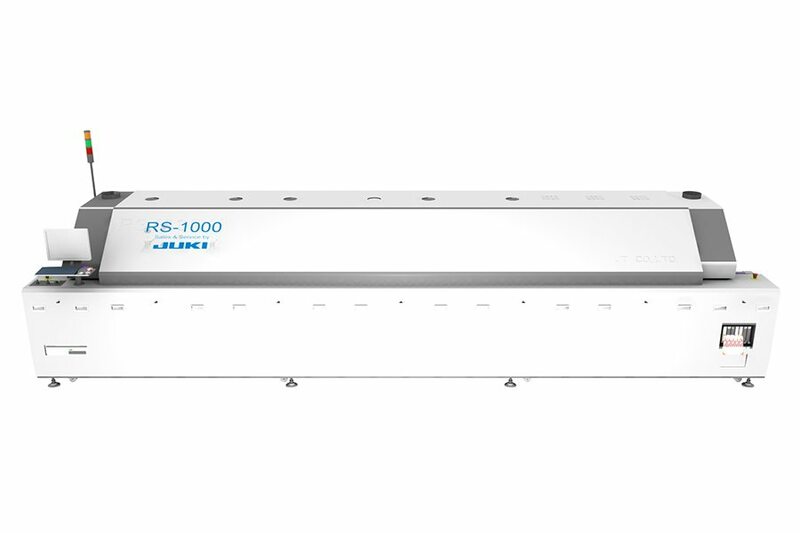 With its 10 heating zones and 2 cooling zones JUKI’s RS 1000 helps create even ambitious profiles and improve towards a high throughput of printed circuit boards respectively. Top flexibility is therefore guaranteed for future applications as well. In spite of a higher count of heating zones, the energy consumption is low. Highest flexibility regarding the profile construction due to 10 adjustable heating zones and 2 cooling zones.  Same profiles can be executed because of a quicker cycle time. Low energy consumption as well as a short warm-up period.